There is probably no other technology that has undergone such rapid development in the last few years as additive manufacturing. The dynamic of the market is characterised by many process innovations and new plant technologies. 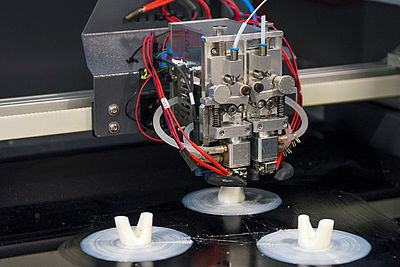 On 5 - 6 June 2019, IKV, the Institute for Plastics Processing in Industry and Craft at RWTH Aachen University will hold a conference on additive manufacturing in Aachen, with the focus on melt-based processes. The event will be chaired by Dr. Wolfgang Meyer, Technical Development Manager in the Pre-Series Centre, New Technologies and Innovation Management, at Volkswagen AG in Wolfsburg. 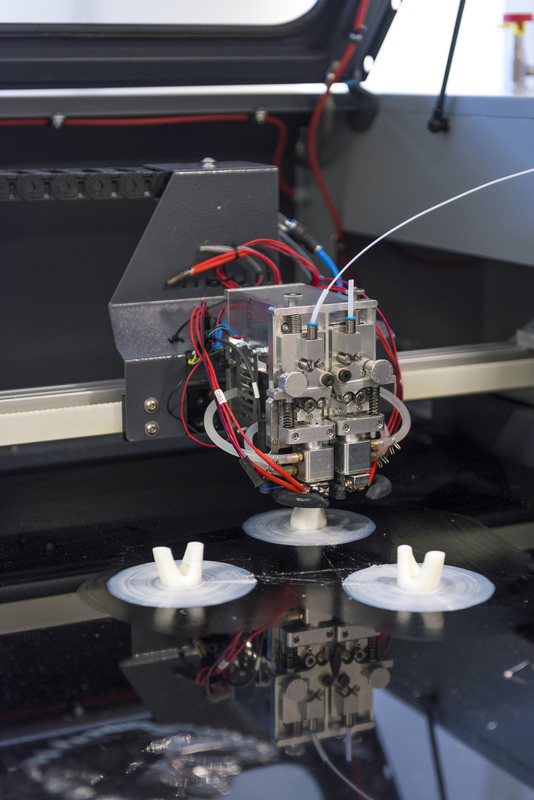 Originally, additive manufacturing was only used for prototyping, but today it is also possible to produce structural components from engineering plastics cost-efficiently using additive manufacturing. The plant and process design still poses a big challenge. Due to the high degree of geometrical freedom and the new demands on the plastic resulting from the process control, fresh approaches are necessary for tailored, production-oriented part design and material selection. Current research therefore includes, among other things, the software-supported development of new material and structural-mechanical models especially for additive manufacturing. Consequently, the IKV Conference will focus on the following main topics: materials technology, process development, part design, modelling and industrialisation of additive manufacturing. 18 presentations from industry and science will feature the latest developments affecting these topics. The speakers from industry will be from Arburg, BigRep, BMW, DuPont, e-Xstream Engineering, Fillamentum Manufacturing Czech, Hage Sondermaschinenbau, Igus, Lehmann & Voss, Procter & Gamble, Stratasys, Ultimaker, Volkswagen and Yizumi Germany. Science will contribute three papers from IKV and one from the Institute for Machine Elements and Systems Engineering of RWTH Aachen University. In addition, the program will include a tour of the additive manufacturing laboratories and a visit to selected IKV pilot plants. IKV extends a warm welcome to attend this conference. The presentations, the tour of the laboratories and the get-together in the IKV pilot plants offer an excellent opportunity for a lively exchange of views and experiences with experts from science and research, also for discussing the full potential of additive manufacturing.